The benefits of dance/movement therapy (DMT) as a psychotherapeutic intervention are well-established. 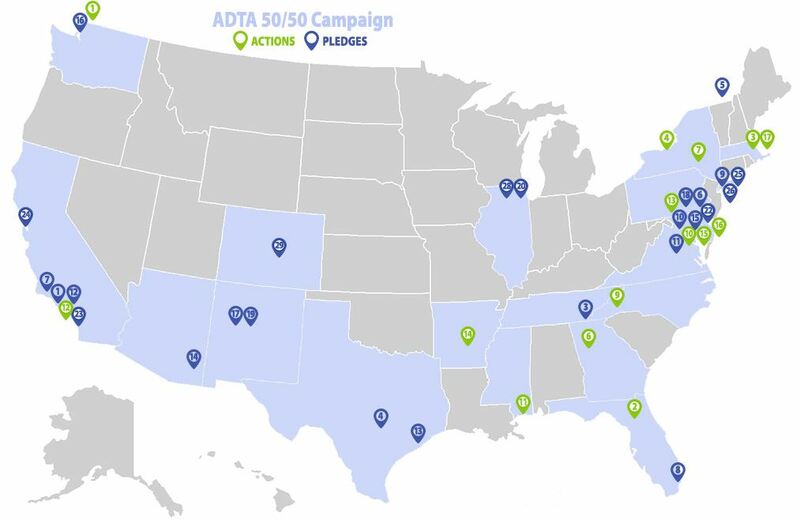 The American Dance Therapy Association (ADTA), founded in 1966, is a professional organization dedicated to the profession of dance/movement therapy. Dance/movement therapy uses movement to "further the emotional, cognitive, physical and social integration of the individual." Through movement, DMT can help individuals with a wide range of psychological disorders achieve greater self-expression. What is dance / movement therapy? First issue of 2016 now posted. Log in now to view. Happy National Creative Arts Therapies Week 2016! March 13th through 19th is designated to celebrate the creative arts therapies, including art therapy, music therapy, drama therapy and psychodrama, poetry therapy, and, our favorite, dance/movement therapy. American Dance Therapy Association (ADTA) and National Coalition of Creative Arts Therapies Associations (NCCATA) invite you to participate in CATs Week.